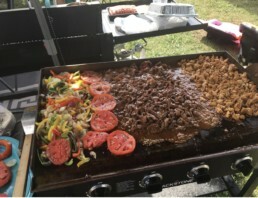 Eating out maybe easier, but you’ll never beat GRILLING OUT! It’s time with family and friends to enjoy the outdoors and let’s just face it, it tastes better! 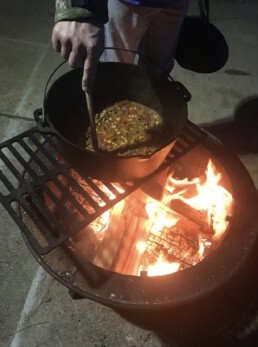 We grill anything like taco soup in a Dutch Oven! I’ll have to admit though, campfire foil dinners are hard to beat! We camp a lot when we are rodeoing with our daughter. 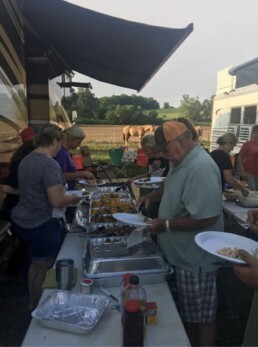 You can pretty much catch our rodeo family grilling any weekend. 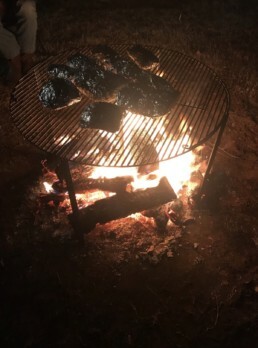 So whatever the occasion, if just to roast weenies or marshmallows, get outdoors and enjoy taking in the fresh air with every bite you take!